HEXUS has hosted some truly epic competitions over the years, but this latest giveaway is downright mental. 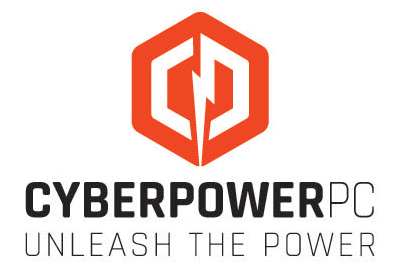 In partnership with Cyberpower, we're giving our readers in the UK and Europe the chance to win a Luxe Xtreme gaming rig worth £4,399! 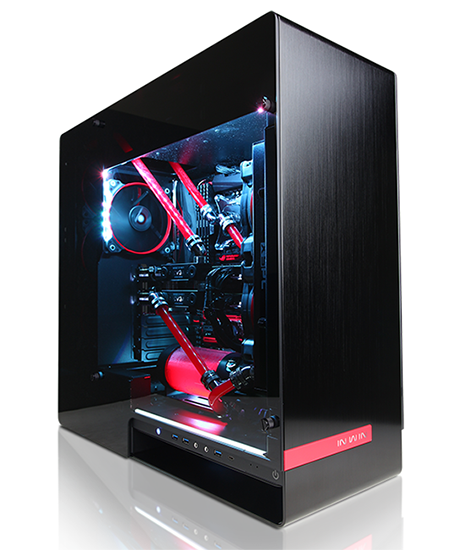 This incredible machine is home to an overclocked, deca-core Intel Core i7-6950X processor, liquid-cooled MSI GTX 1080 Seahawk graphics and a 400GB Intel 750 Series SSD. All this, and more, is beautifully integrated into an eye-catching In Win chassis complete with an XSPC Photon liquid cooling system. A truly stupendous prize, so what are you waiting for? All you need to do to be in with a chance of winning is answer the following simple question, and don't forget, you can also claim a free second entry via Facebook to increase your chances! Need a clue? You'll find the correct answer on the official Luxe Xtreme product page. The competition winner will be picked at random from all eligible entries that arrive by 22:00 GMT of the closing date, August 20, 2016. The winners will be notified via email by August 27, 2016. The winner must claim their prize within 7 days of the promoter sending notification. If the prize is unclaimed after this time, HEXUS reserves the right to offer the unclaimed prize to a substitute winner selected in accordance with these rules. :o sweet. Thanks Hexus, entered.